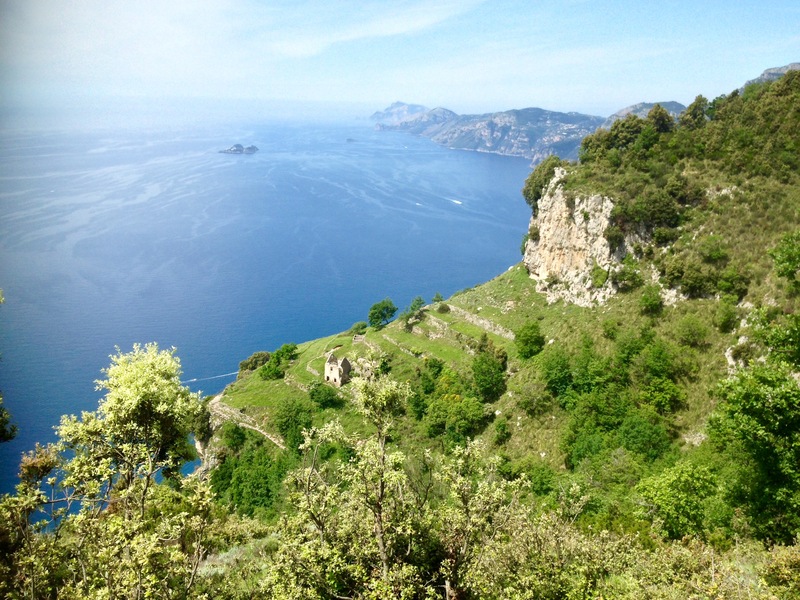 Home » Uncategorized » Amalfi! Amalfi! By Mountain Experience in Uncategorized on 19/05/2018 .